Like what you see? Thats great. Get 50% off the full set of 27000 icons using coupon code: FB50% at Smashicons. 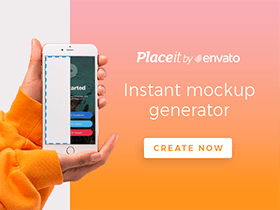 Posted on September 14, 2016 September 20, 2016 in Sketch freebies and tagged icons, ecommerce, exclusive, business, featured. This post has been viewed 6621 times.